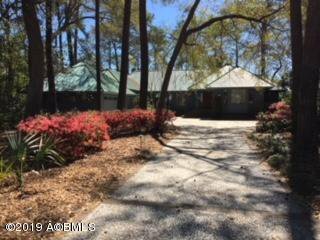 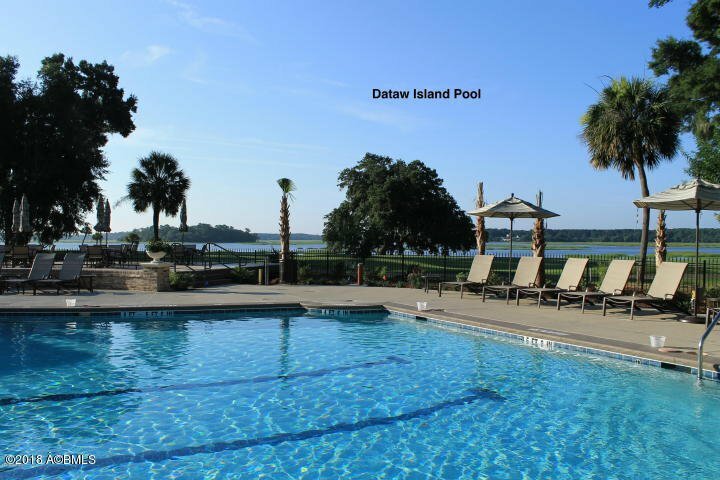 Stunning home in the desirable community of Dataw Island. 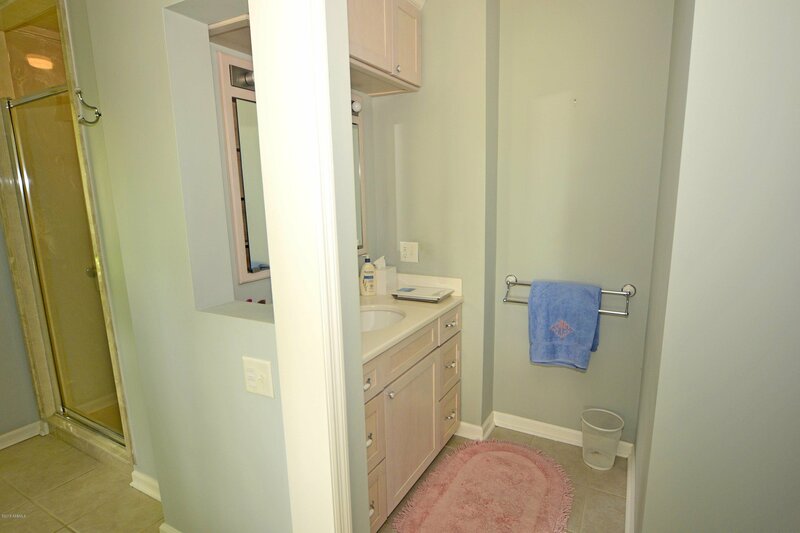 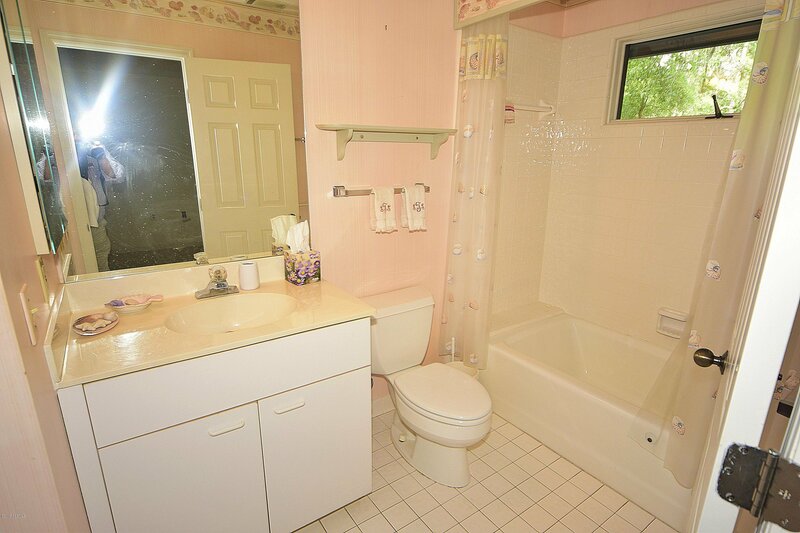 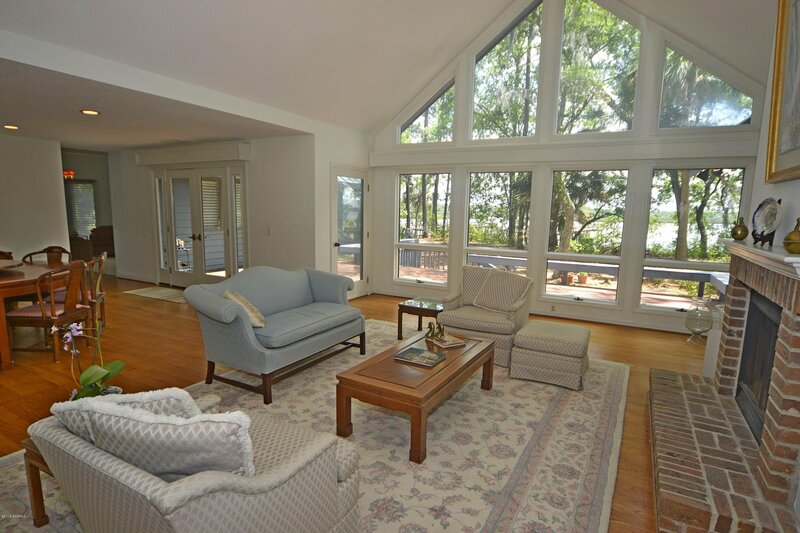 3 bedroom, 3 bath, single-level home with breathtaking views of the water through the interior of the home. 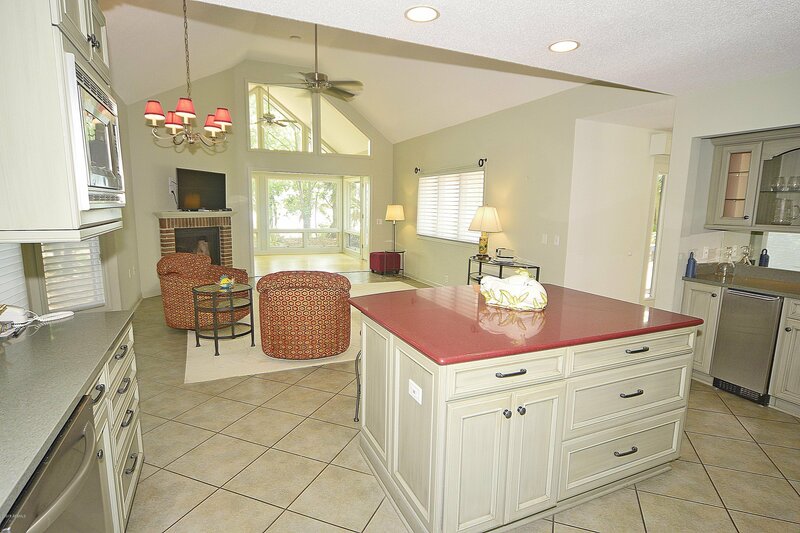 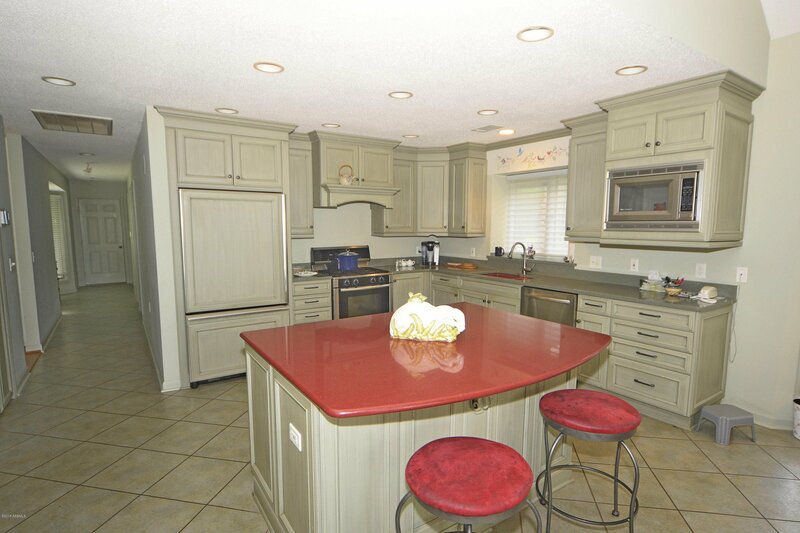 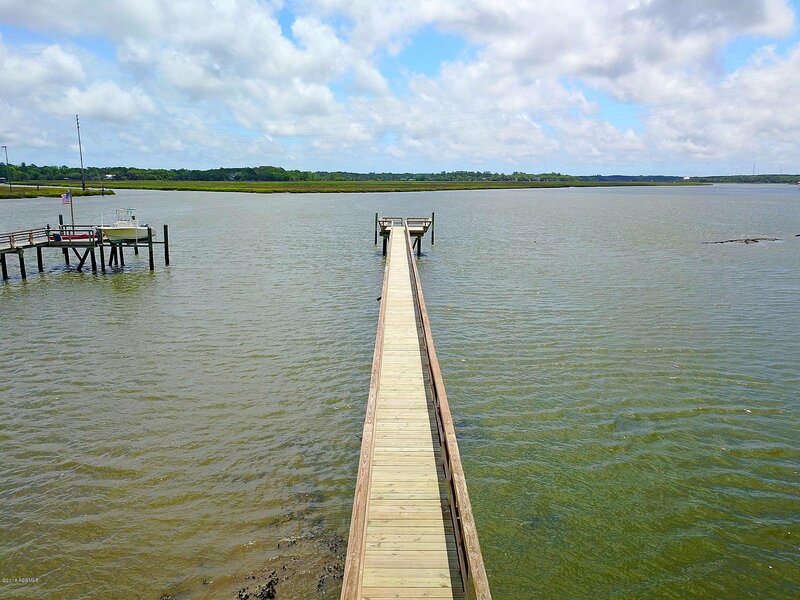 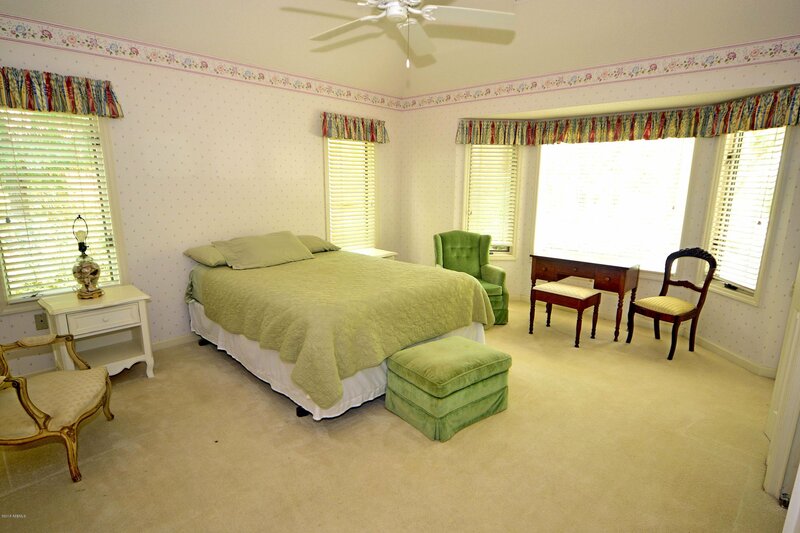 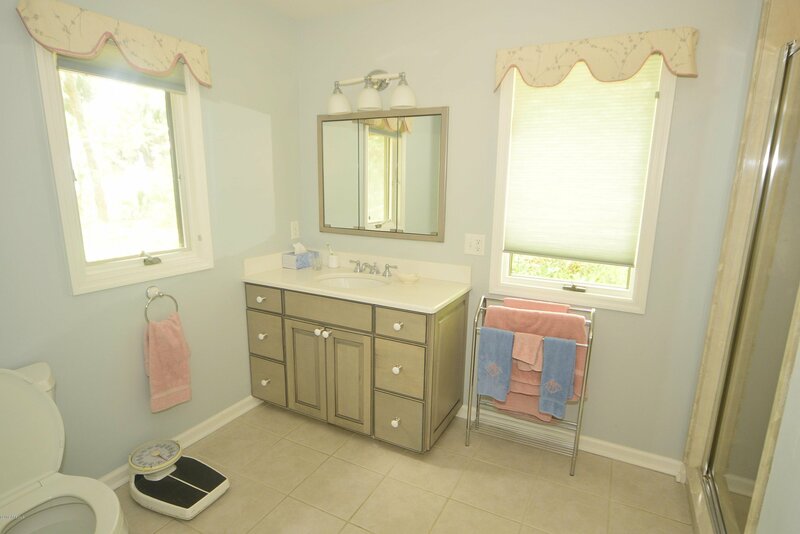 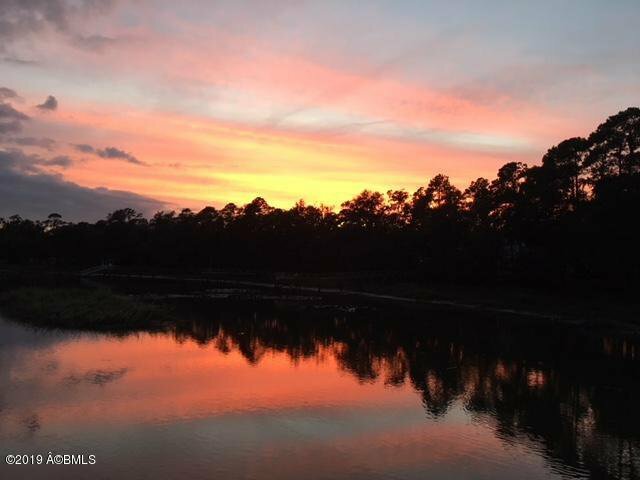 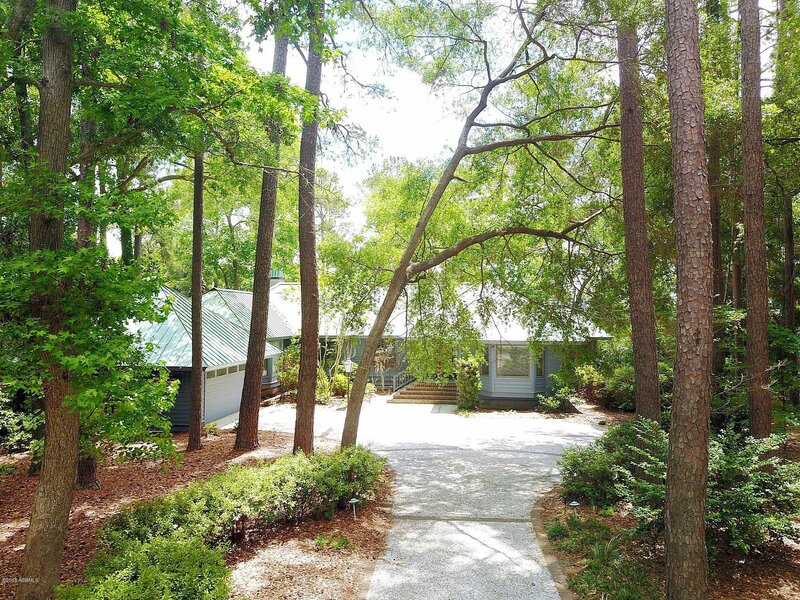 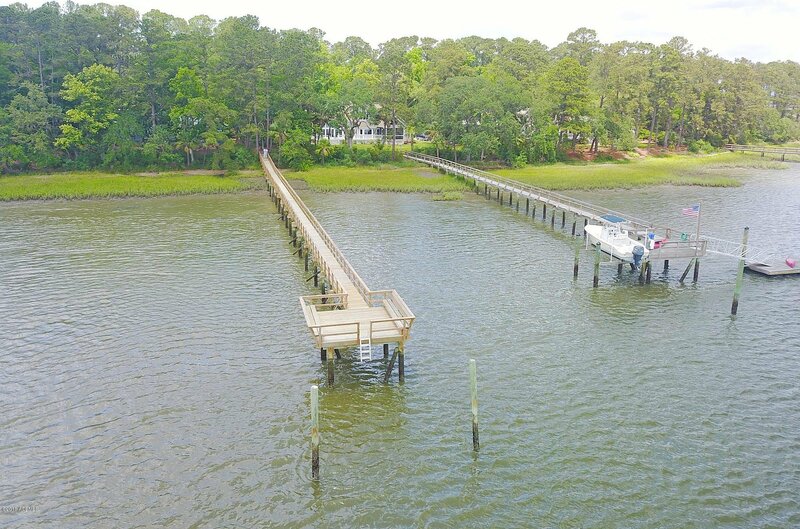 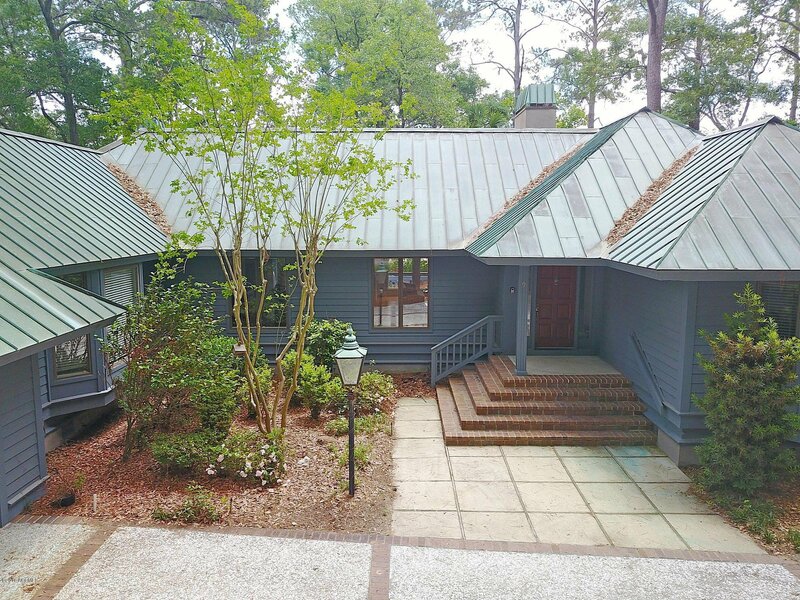 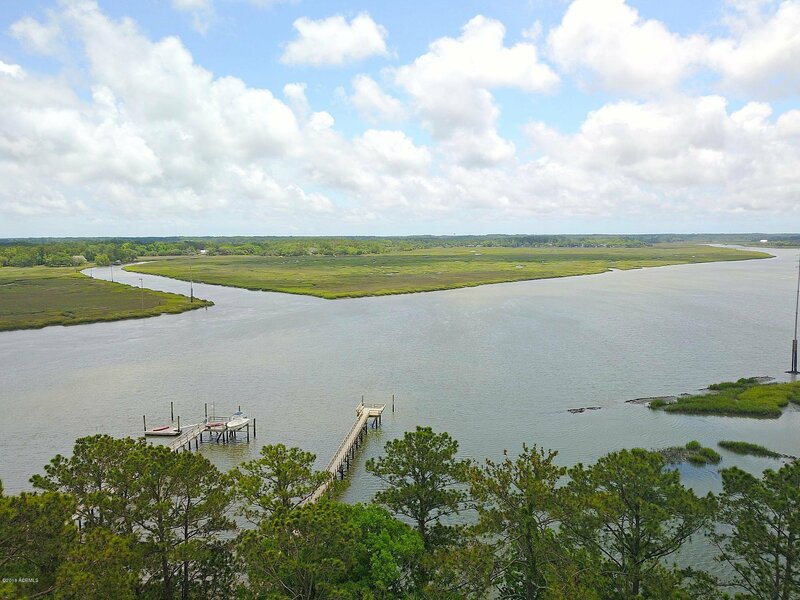 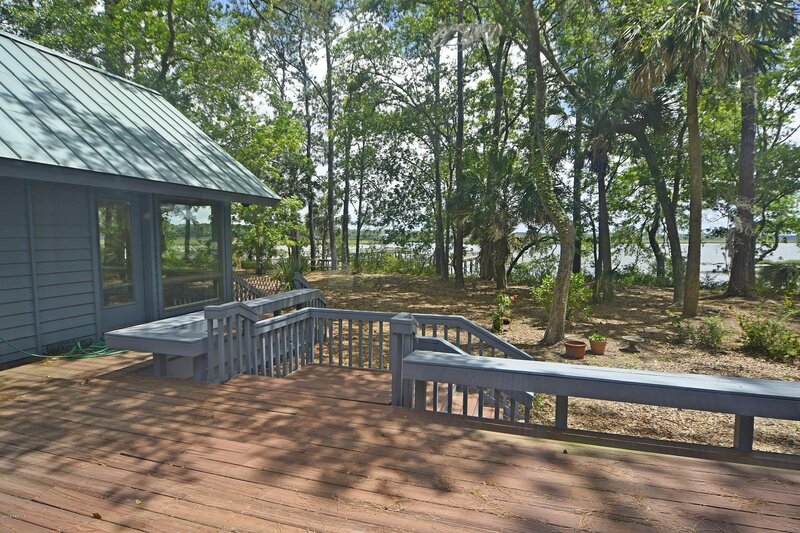 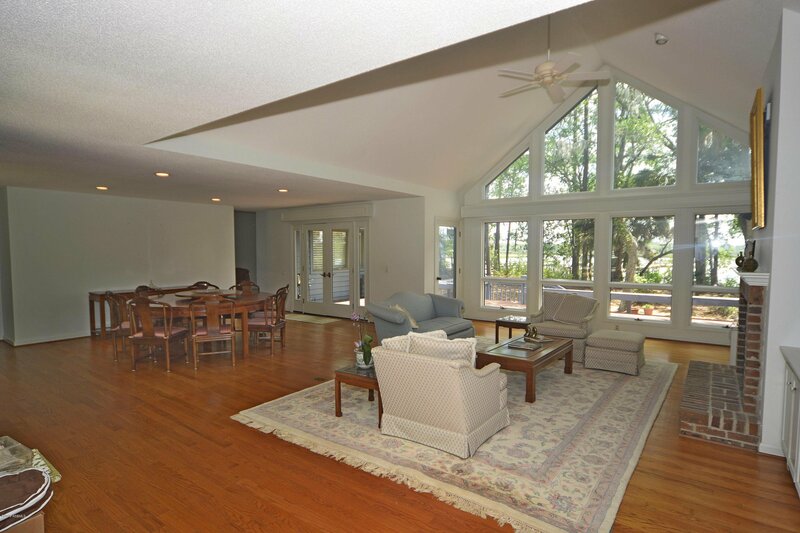 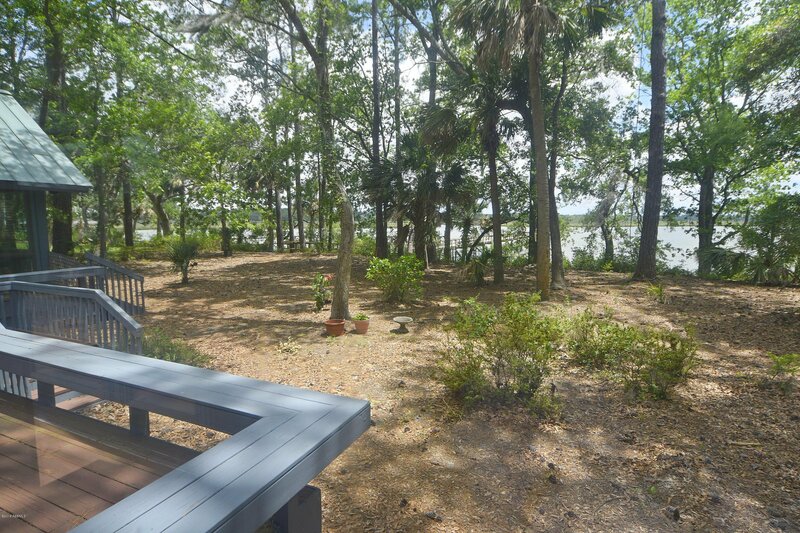 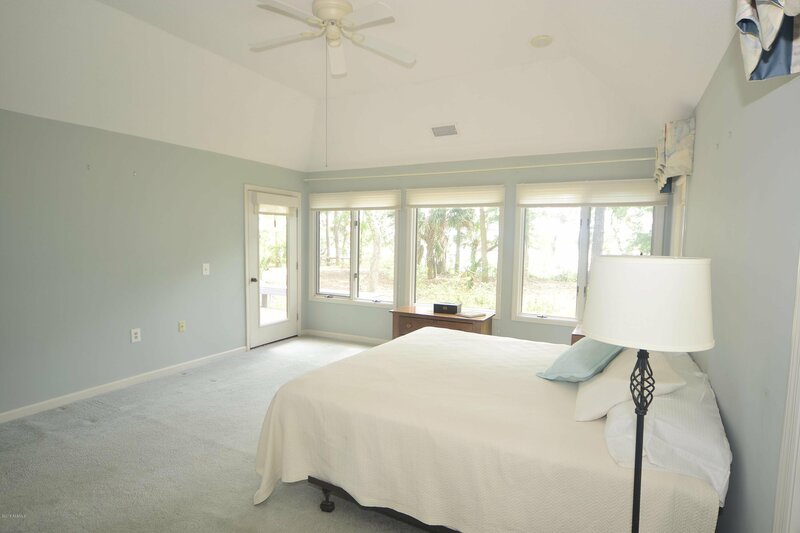 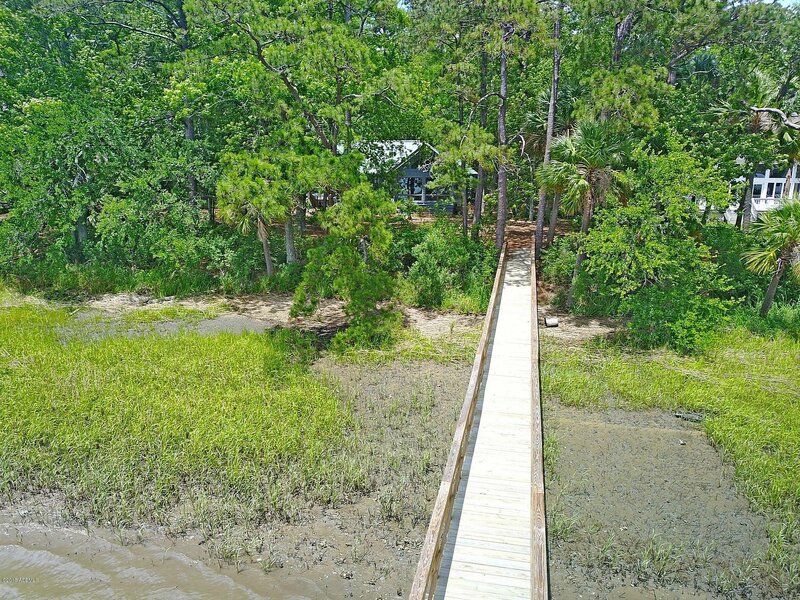 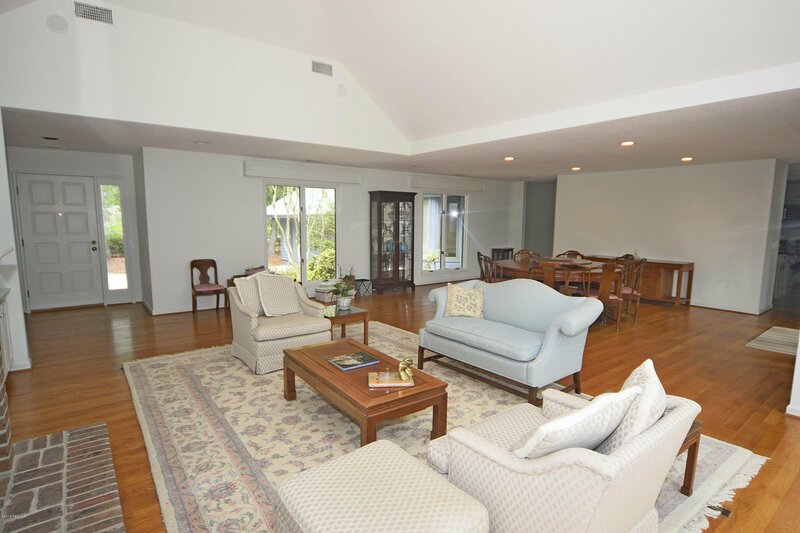 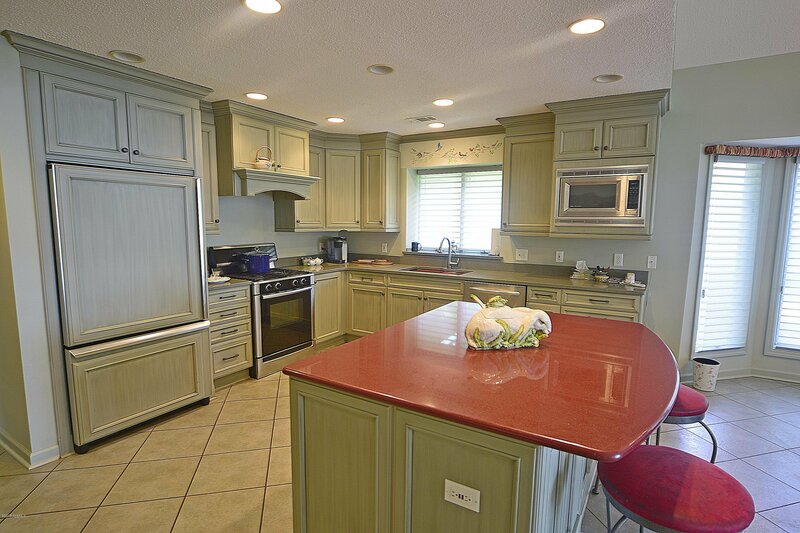 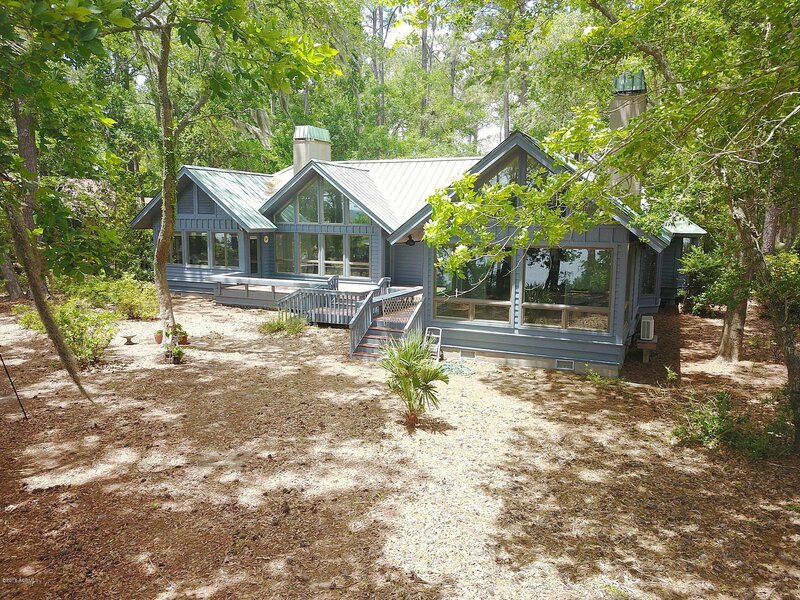 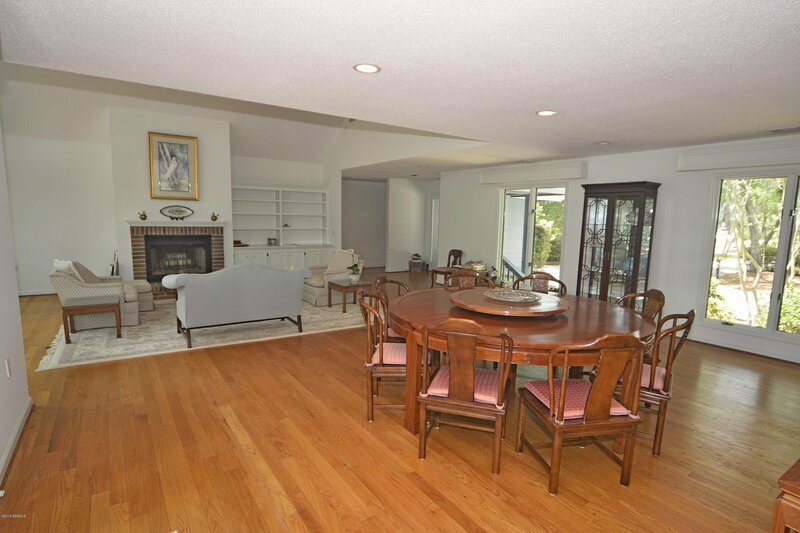 In addition to the .81 estate sized lot, this home is set on deep-water with a private dock. 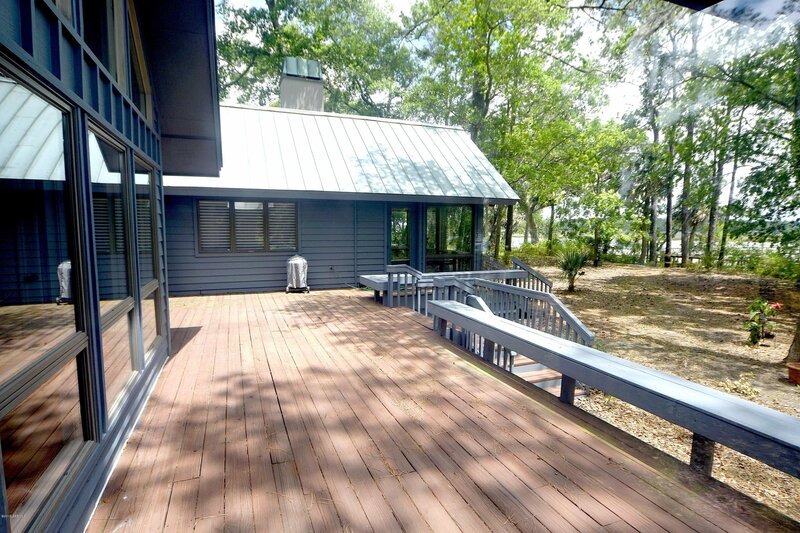 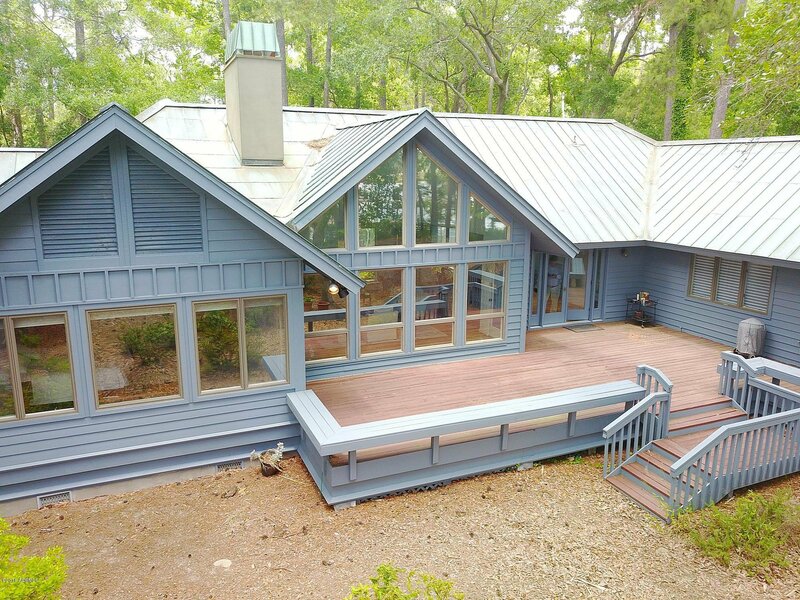 Large outdoor deck perfect for entertaining, hardwood, tile, and some carpeting throughout the home, stainless steel appliances in the kitchen. 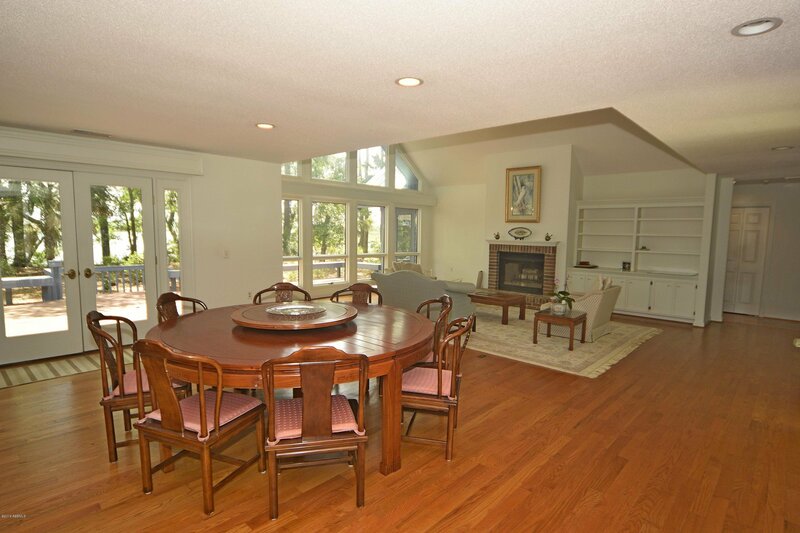 Vaulted ceilings throughout home. 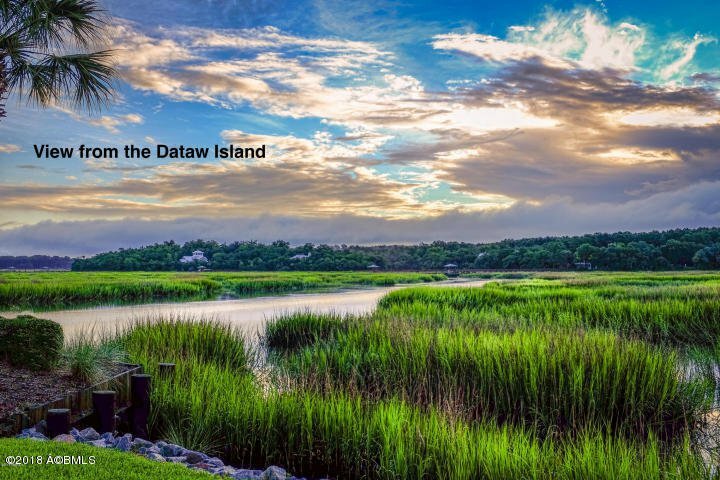 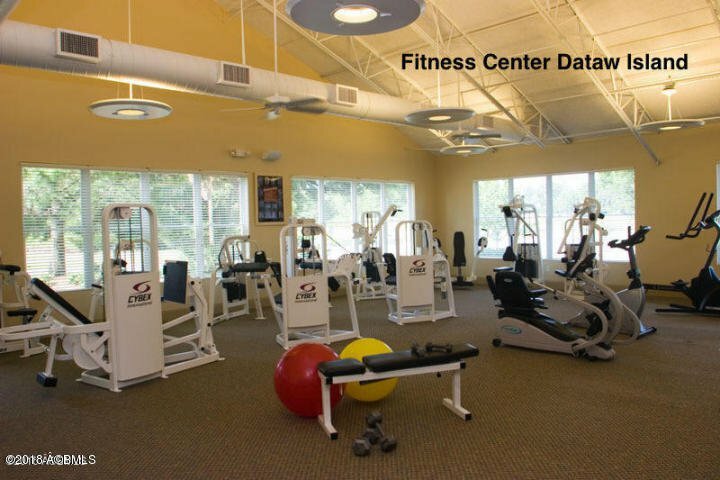 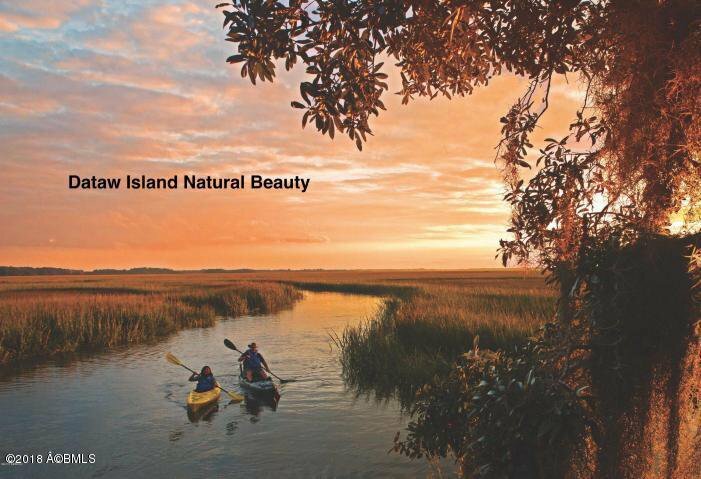 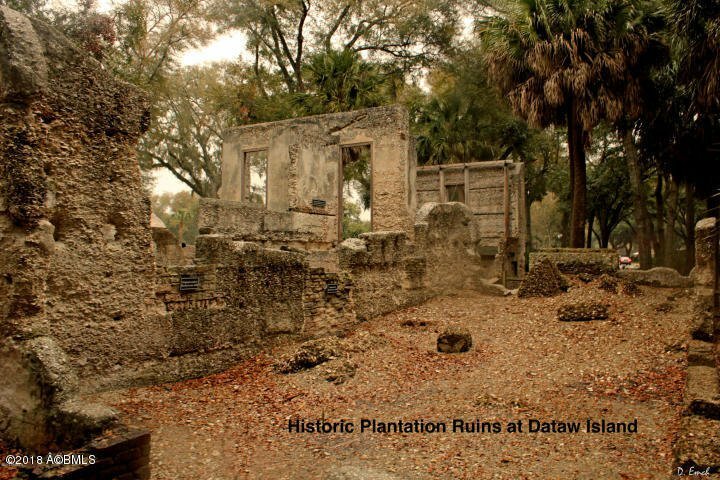 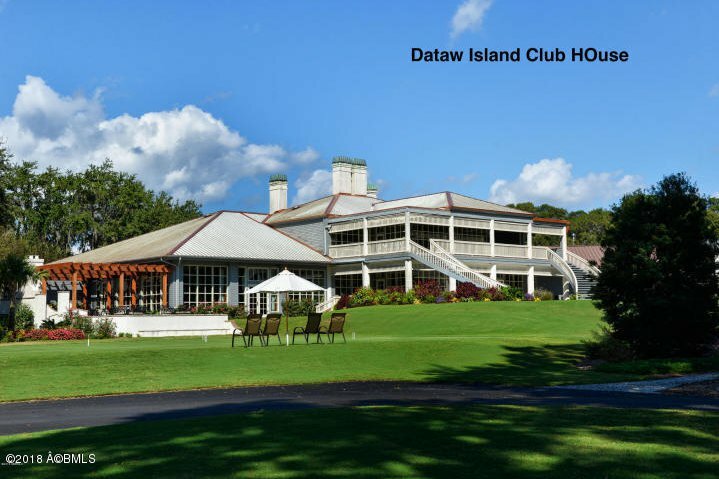 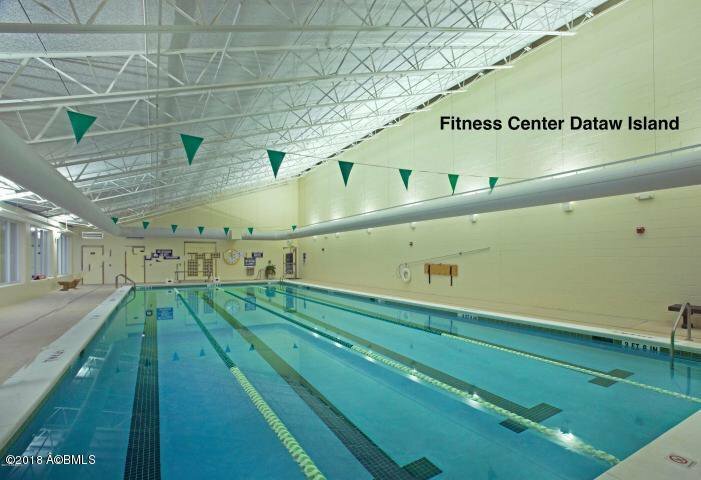 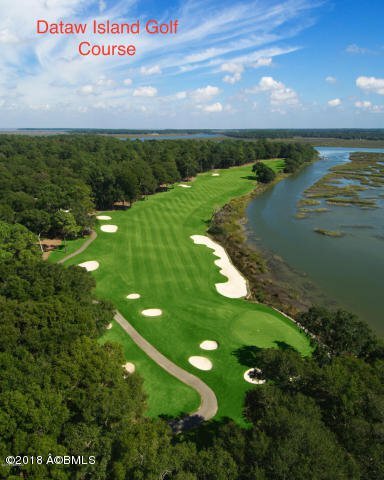 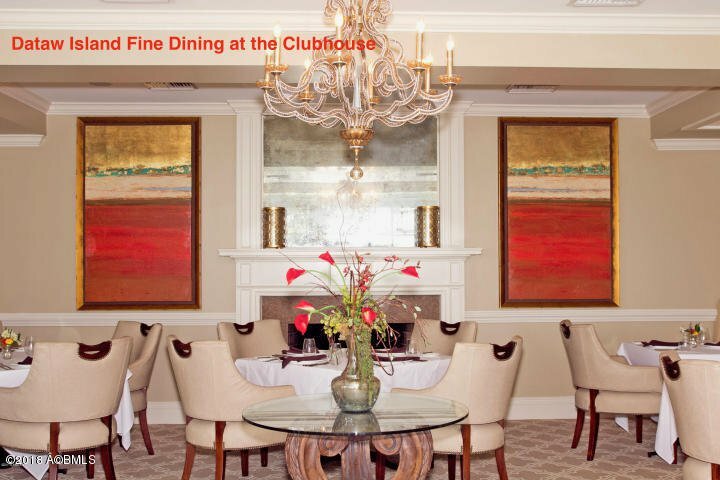 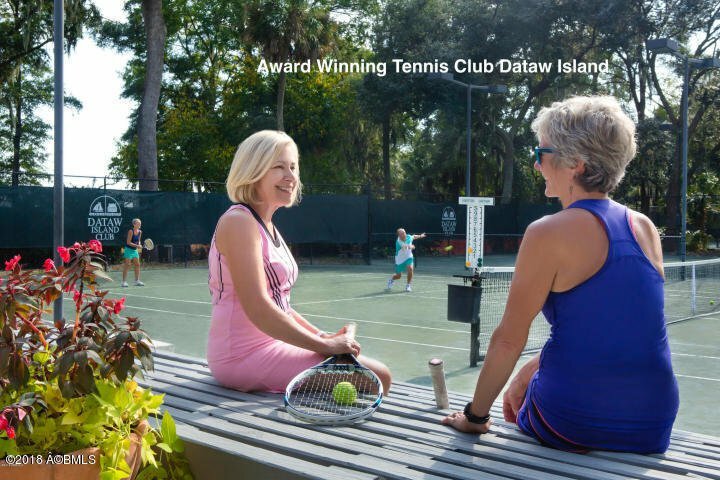 In 2017 alone, Dataw Island was recognized with these prestigious honors: Best SC Community-RE Scorecard, Top 4 Best Tennis Facility in the U.S.-USTA, Best Health and Wellness-ideal-LIVING, Best Golf Course, Best Golf Instruction, Best Wedding Location-Beaufort Gazette Readers Choice Poll, and Top Retirement Community by Top Retirement Communities.